Whilst the physical sensations of pain and discomfort are often unpleasant, it is the constant struggle in the mind that can magnify health issues. 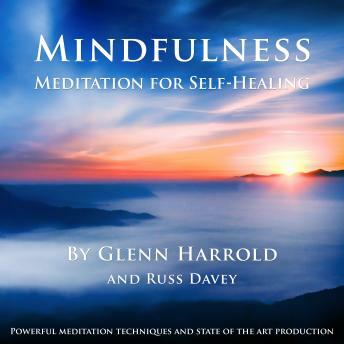 This recording will help you to gently explore the sensations in your body with a mindful curiosity and in turn help you to reduce or even remove any discomfort. It also includes a beautiful visualisation by a mountain, which aims to help you feel more centred and in the present moment. Being mindful will make it easier to notice and enjoy the pleasures in life as they unfold, and help to change the way you react to stressful situations or any illness or pain. - It helps release the familiar cycle of anxiety, worry and fears. - It helps you become kinder to yourself, and reduces negative self-talk. - It helps you to notice automatic reactions and to cease negative habits. - It allows you to become more creative in your approach to difficult situations.